One of the biggest growth markets in the world may surprise you. You’ve heard about the opportunities opening up in countries like China, regions like Asia and industries like green technology. But one major emerging market hasn’t received the attention it deserves: women. Today, there are more than 200 million women entrepreneurs worldwide. Women earn more than $10 trillion every year, which is expected to grow by $5 trillion over the next several years. In many developing countries, women’s incomes are growing faster than men’s. Facts such as these should persuade governments and business leaders worldwide to see investing in women as a strategy for job creation and economic growth. Many are doing so. Yet the pool of talented women is underutilized, underpaid and underrepresented in business and society. The OAS has celebrated February 18th as the Day of the Women of the Americas since 1982. This year, Sec. Clinton released a statement commemorating the day, lauding women’s accomplishments in the Americas and outlining the work that still lies ahead. The article posits that women’s participation in the peace process is key to the eventual success of peace negotiations and the resulting agreements. 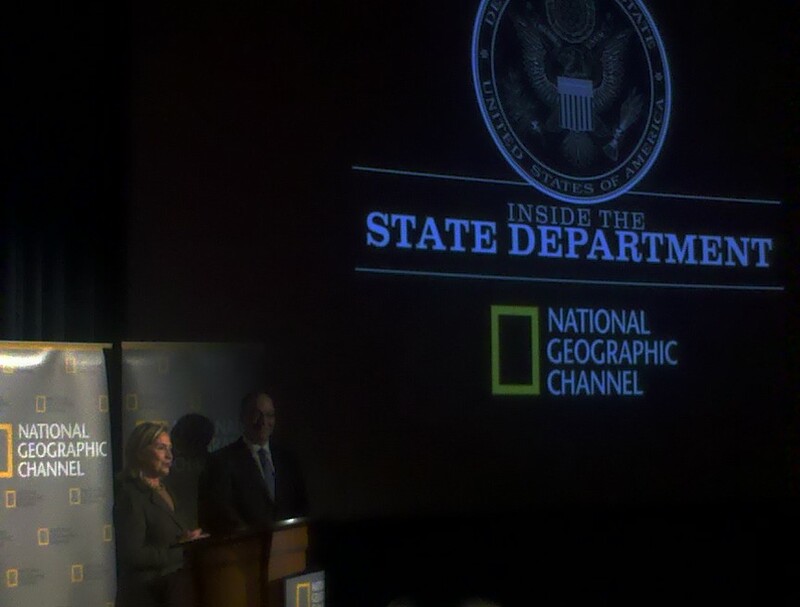 I had the privilege tonight of attending the premiere of the National Geographic Channel’s latest, “Inside the State Department”. 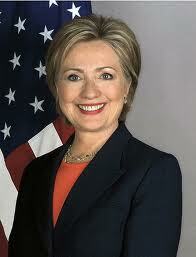 The highlight of the event was getting to sing “Happy Birthday” to Secretary Clinton herself! 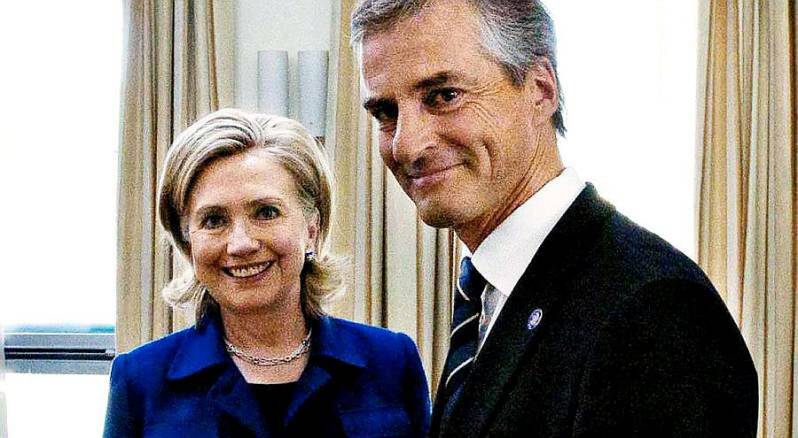 “Inside the State Department” follows Secretary Clinton and her team to get an insider’s view of life as America’s top diplomat, including visits to Pakistan, Afghanistan, Abu Dhabi, Israel, and Egypt. The U.S.’s commitment to support women figures prominently in the documentary, showing the Secretary’s response to the bombing of a women’s market just before her arrival in Pakistan, and her efforts to reach out to Pakistani women. It’s a fascinating piece, and I highly recommend it. It will air on Monday, November 8.